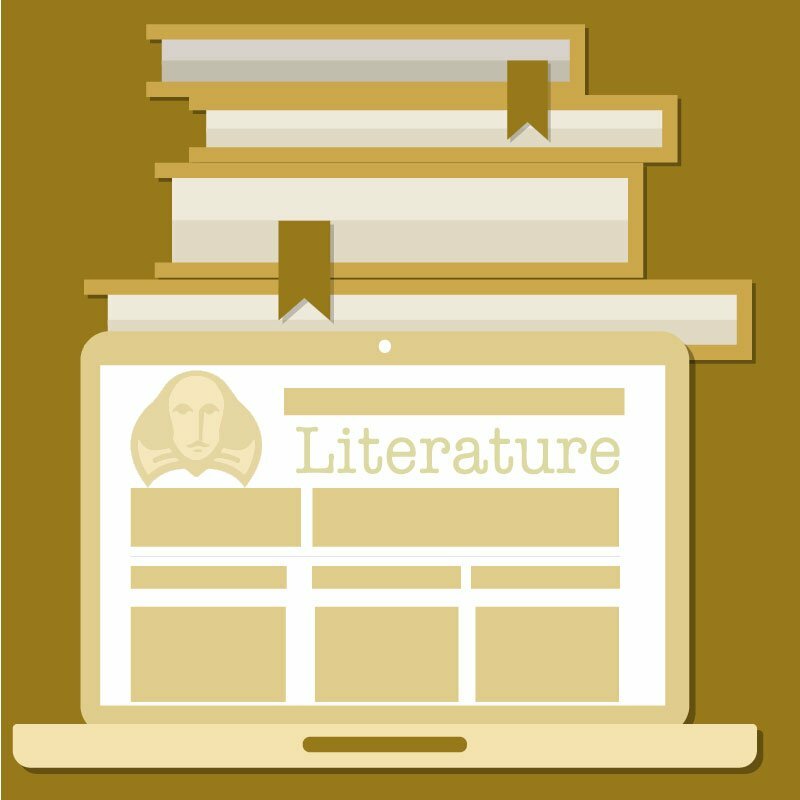 Our online English 9 Honors course is an overview of exemplar selections of literature in fiction and nonfiction genres. 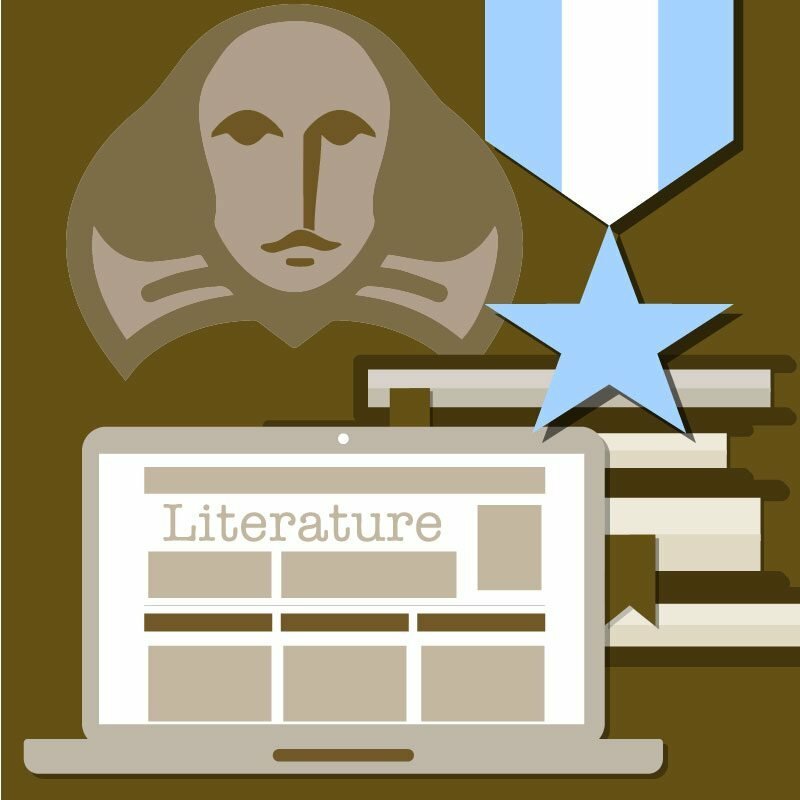 Students read short stories, poems, a full-length novel, and a full-length Shakespeare play, analyzing the use of elements of literature in developing character, plot, and theme. For example, in selected stories, students compare the effect of setting on tone and character development. Likewise, in the poetry unit, students analyze how artists and writers draw from and interpret source material. 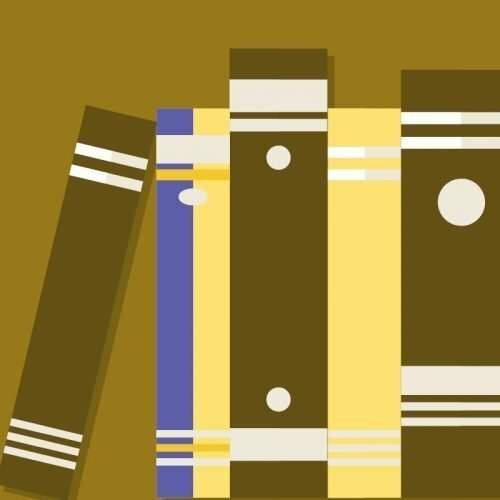 Each unit includes informational texts inviting students to consider the historical, social, and literary context of the main texts they study. For example, in the first semester, a Nikolai Gogol story that is offered as an exemplar of magical realism is accompanied by instruction on that genre. Together, the lesson content and reading prompt students to demonstrate their understanding of magical realism by analyzing its qualities in a literary text. Throughout the course, students respond to others’ claims and support their own claims in essays, discussions, and presentations, consistently using thorough textual evidence. The range of texts includes canonical authors such as William Shakespeare, Franz Kafka, and Elie Wiesel, as well as writers from diverse backgrounds, such as Alice Walker, Li-Young Lee, and Robert Lake-Thom (Medicine Grizzlybear).